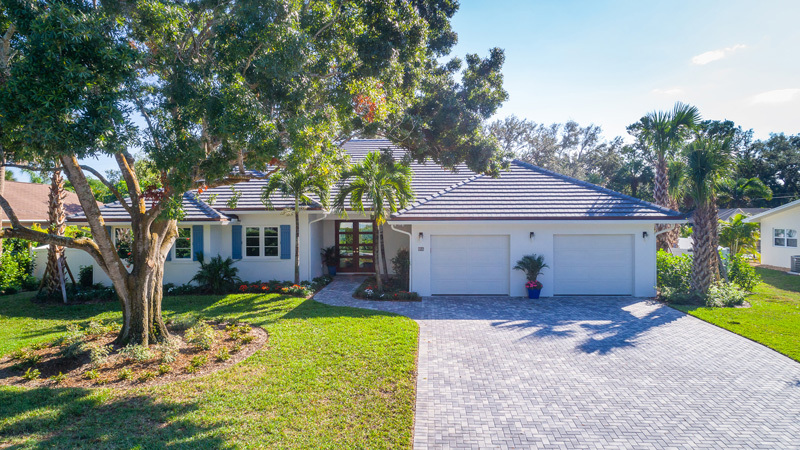 The newly constructed four-bedroom, three-bath home at 716 Hibiscus Lane in Central Beach is a study in “precise perfection,” according to owners of John and Caroline May. 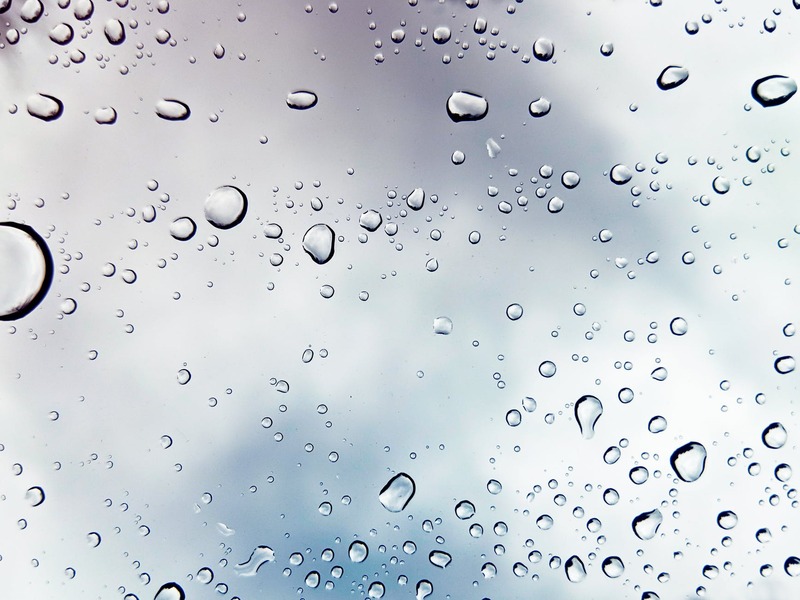 When the couple decided they needed a place to “get away from the cold weather,” they began their search in Charleston, South Carolina, only to discover that city wasn’t for them. 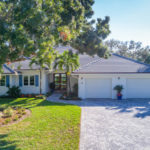 They traveled south down Florida’s east coast all the way to the Keys before realizing Vero Beach was perfect – not too crowded and not too cold. It was just right. 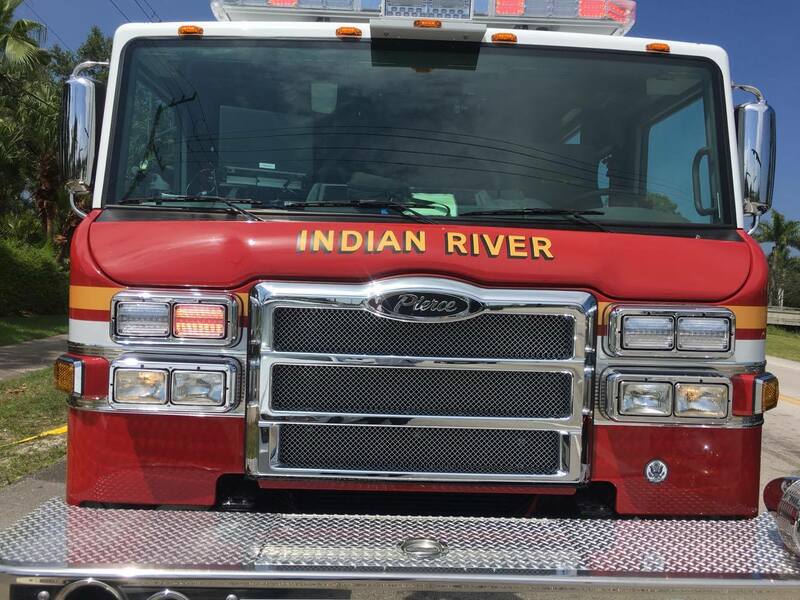 “Vero Beach is unique. It’s low-rise and very green. It’s an unusual place,” says John May, discussing the couple’s decision to settle in our sleepy seaside village. 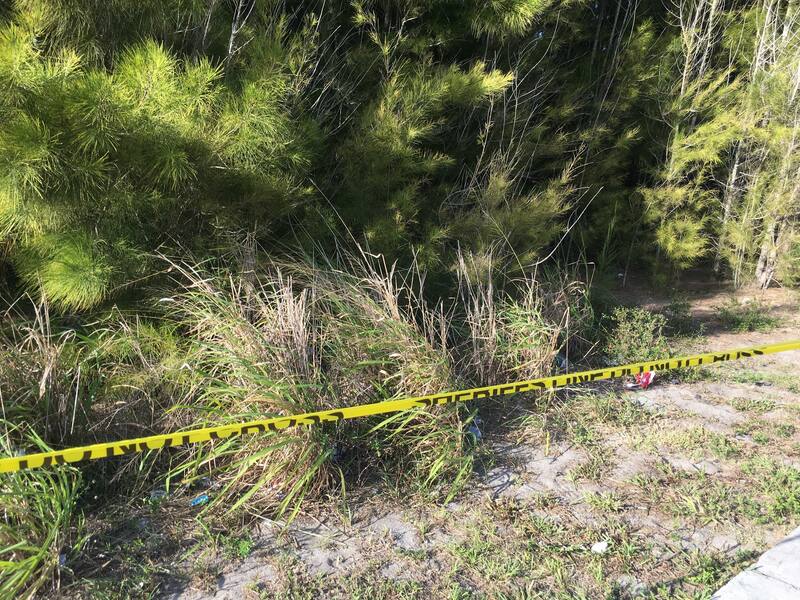 After an extensive search, they knew Central Beach was the only place for them because they wanted to be close to the village. “We like walking – we love to be able to walk from here to the center of town, to the restaurants and to the beach,” says John. 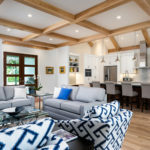 John, a retired attorney, spends his spare time woodworking; and with his attention to detail coupled with Caroline’s artistic eye, they were able to create a beautiful, warm home without an inch of wasted space. 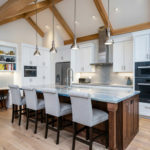 The couple was very involved in the design process as they worked with designer-builder Mark Williams of Builders East. “We knew what we wanted,” explained John. 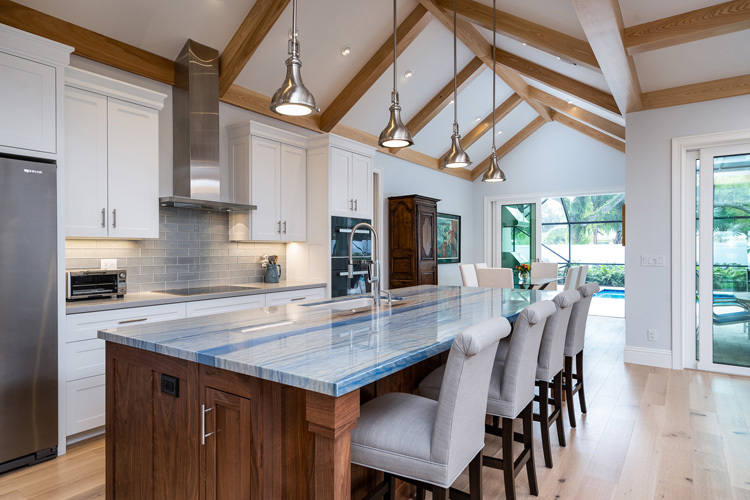 From the custom cabinetry made by Beachland Millwork to the 10-foot-long slab of quartz used for the kitchen island, the Mays were precise about the layout, features and selection of finishes. 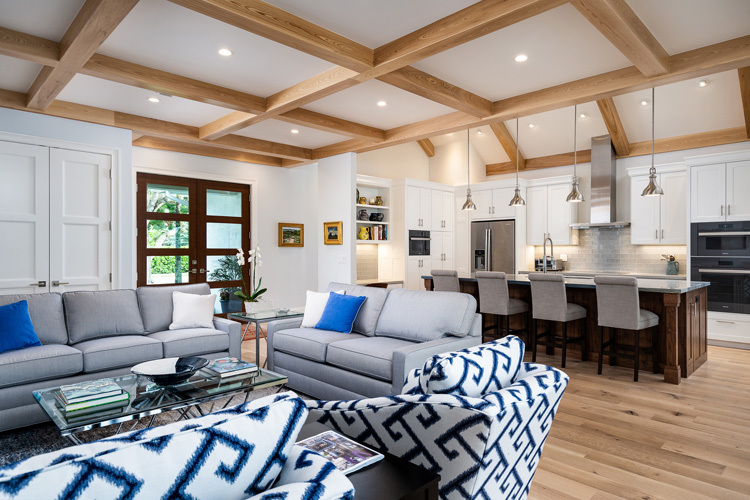 That attention to detail was cemented with the Mays’ selection of features including white-oak, engineered flooring, granite countertops, cypress ceilings, classic woodwork and moldings, down to the quarter-inch of cork installed beneath the wood flooring to reduce impact on hips and knees. The use of wood John sourced himself adds warmth to the contemporary, coastal design. A simple elegance prevails amid the hybrid split-plan, open-design concept. The marriage of these styles creates a light and breezy space for the whole family. 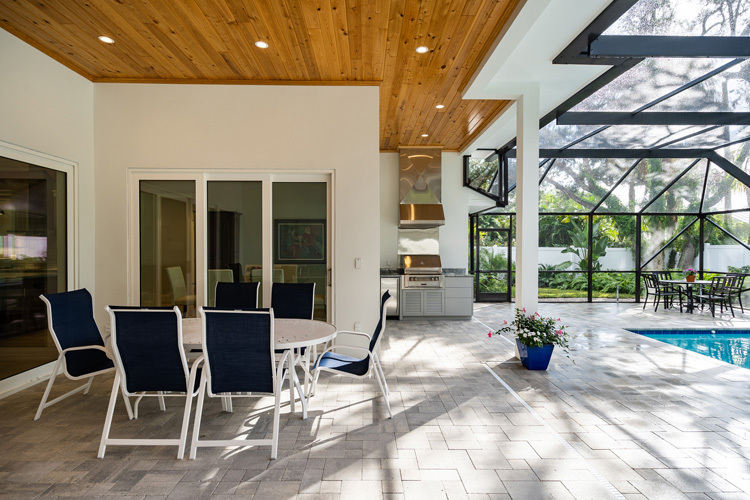 The glass-paned entry provides a view to the backyard, establishing an indoor-outdoor vibe. The communal areas – kitchen, dining and living room – stand at the heart of the house with sleeping chambers located in private wings on either side, providing privacy for guests and homeowners alike. 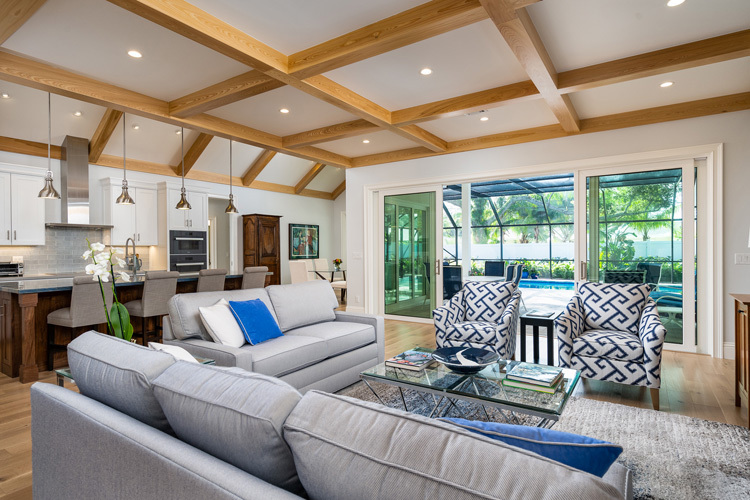 The vaulted ceiling with cypress beams in the kitchen and dining area adds dimension and warmth to the space and transitions naturally into the living room where a flat, coffered ceiling gives the room a sense of definition. A wall of sliders opens the house to fully embrace the outdoors. The kitchen is a chef’s dream with high-end appliances that would be the envy of any accomplished culinary artist. Miele M Touch Pure Line steam, convection and microwave ovens, and an induction cooktop are perfect for creating gourmet meals. 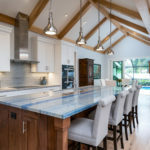 In the kitchen, a 10-foot-long blue quartzite slab atop a walnut island boldly sits center stage, with a gray, glass backsplash adding texture to the elegant space. “At Christmas, we had a house full of people, and the island was filled with dishes. It was perfect,” recalls Caroline. Other kitchen features include a built-in desk, quiet Miele dishwasher and Jenn-Air side-by-side refrigerator. The eastern wing houses an office at the front along with three generous bedrooms and two baths. The hallway that runs north-south has pocket doors, adding a measure of privacy, and doubles as a gallery to display Caroline’s artwork. Large windows in the office at the front of the house provide a front-row seat from which to observe the comings and goings of the neighborhood. 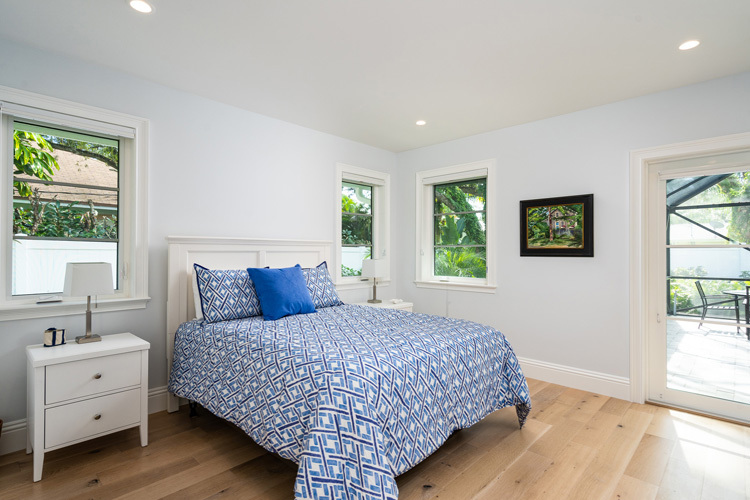 Caroline uses the front bedroom as an art studio where plenty of natural light pours in through the casement windows. Built-in drawers in the closet give her handy space to store art supplies. Bathrooms are strategically placed at both ends of the hall, with the second bedroom situated at the center of the hallway. 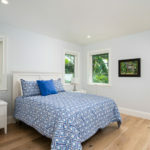 The large back guest room sits just off the lanai with a private entrance to the back porch, allowing guests to come and go without disturbing the little ones. “John has always been meticulous. He used pad after pad of graph paper to design each room. There’s not an inch of wasted space in this house,” says Caroline. The master suite is situated in the western wing of the house with a hallway mirroring the guest wing. 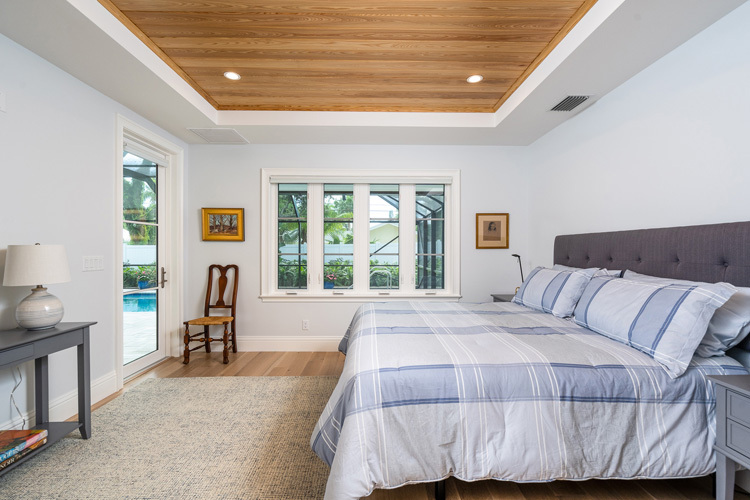 The master bedroom and en suite bath are located just off the lanai with his and her dressing rooms, automatic shades and a cypress ceiling. The bathroom adds to the tranquil setting with a water closet, and Brizo Loki body sprays in the shower to ease away aches and pains. Also, in this wing are the laundry room and garage access. 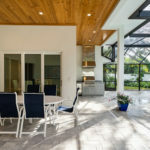 The second garage bay was retrofitted as an air-conditioned workshop with exterior access to the side yard where an outdoor shower with hot and cold running water can be used to rinse off after a stroll to the beach. The efficiency of space continues in the pool area. The Mays are big swimmers but didn’t want to sacrifice space with a large pool so they installed a Badu Stream Swim-in-Place system so they can swim as long as they wish and then pop into the hot tub to sooth weary muscles. 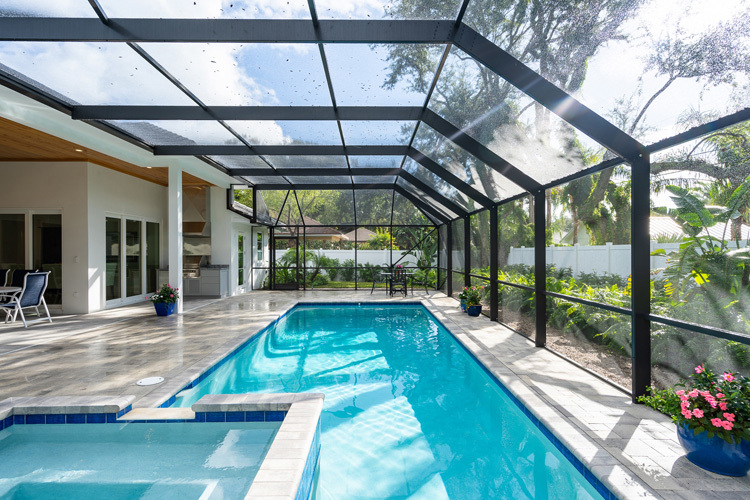 The vaulted, screened pool enclosure soars overhead, creating the illusion of a hothouse garden. 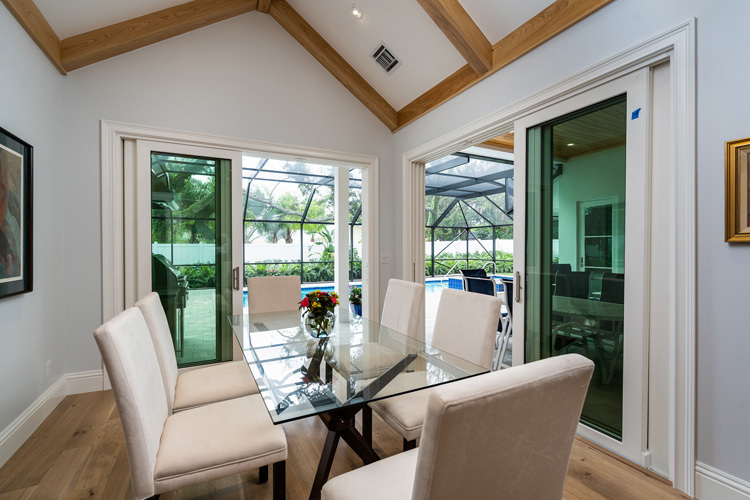 The summer kitchen is equipped with everything needed to serve up a delicious meal in the covered, outdoor dining area; and the fenced backyard is lushly landscaped with tropical plants, creating an intimate setting. 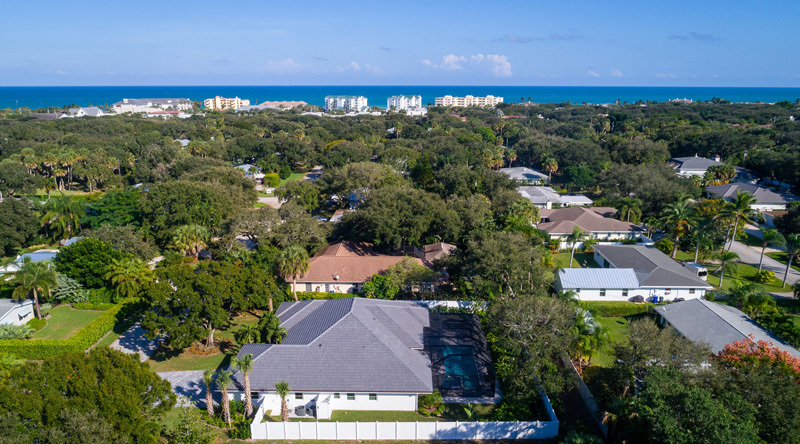 The Central Beach area is within walking distance of the island village with access to shopping, dining, resorts and Humiston Park, with its guarded public beach. 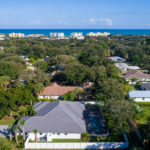 Riverside Park, with a tennis center and boat ramps, Vero Beach Museum of Art and Riverside Theatre are located nearby. 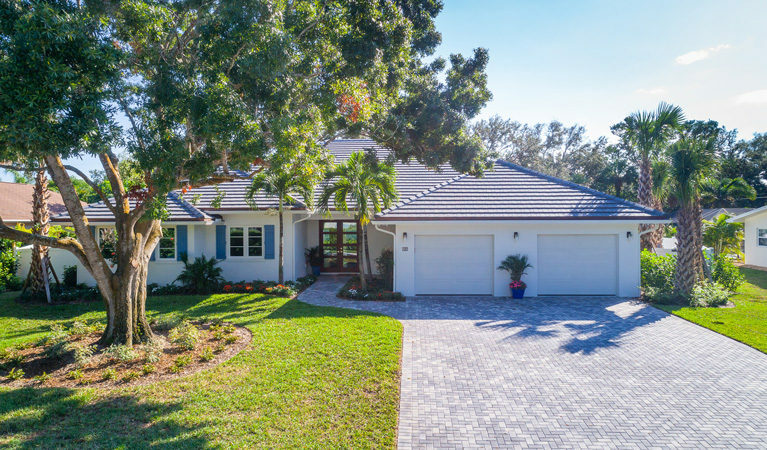 To see the beautiful island home the Mays have now decided to sell, contact Gretchen Hanson at 772-713-6450. Additional features: Chef’s kitchen with Miele M Touch appliances, Jenn-Air refrigerator, granite and quartz countertops, and custom cabinets; engineered wood flooring; impact glass; office; 2 single-bay garages; swimming pool with Badu Stream Swim-in Place system; hot tub; summer kitchen, screened lanai; outdoor shower and privacy fence; 100-gallon propane tank.